We all know someone who has breast cancer. 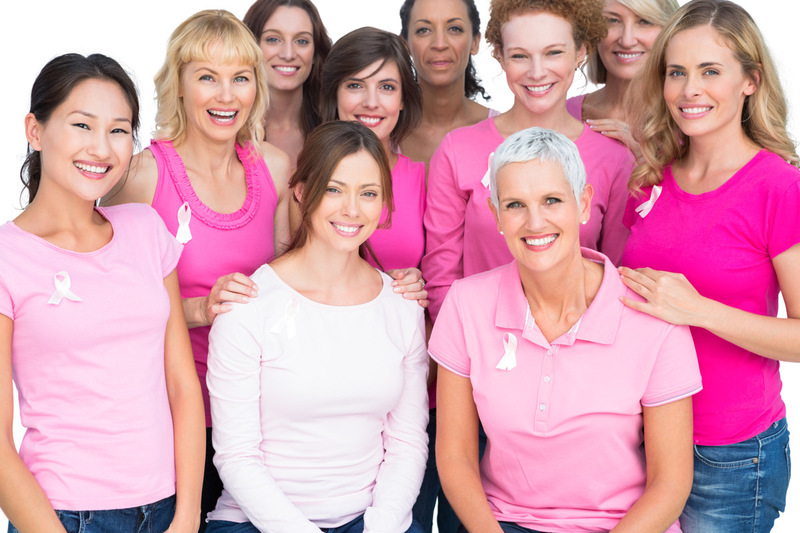 In 2018, an estimated 266,120 new cases of invasive breast cancer will be diagnosed in women in the U.S., along with 63,960 new cases of non-invasive breast cancer. About 2,550 new cases of invasive breast cancer will be diagnosed in men in 2018. The odds of men developing breast cancer are about 1 in 1,000. National Breast Cancer Month is a chance to raise awareness about the importance of detecting breast cancer early. 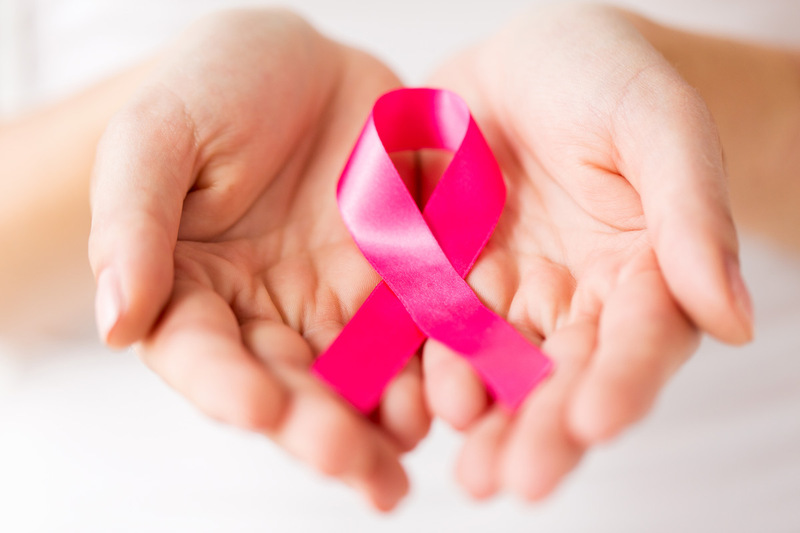 Most women can survive breast cancer if it’s found and treated right away. A mammogram – the screening test for breast cancer – can help find breast cancer early when it’s easier to treat. Early symptoms and signs of breast cancer are typically not recognizable; even larger breast cancers do not always produce symptoms and signs. Finding cancer when the tumor is small has many benefits. If it’s smaller, you can have less surgery, a lumpectomy rather than a mastectomy. It is less likely to have spread to the lymph nodes, and you’re therefore are less likely to have those taken out with surgery. Small removals also mean less or no chemotherapy. The first way to catch breast cancer is to self-check your breasts for noticeable lumps. A yearly doctor visit is also vital to healthy breasts. 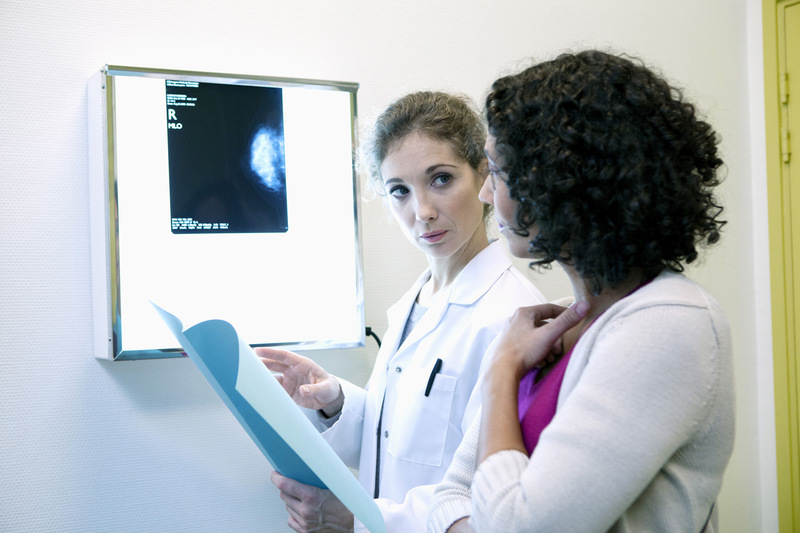 Your doctor will consider your particular case, including your age, family, and other things that make you likely to need mammograms sooner rather than later. What is the general rule of thumb as to when to start getting checked? 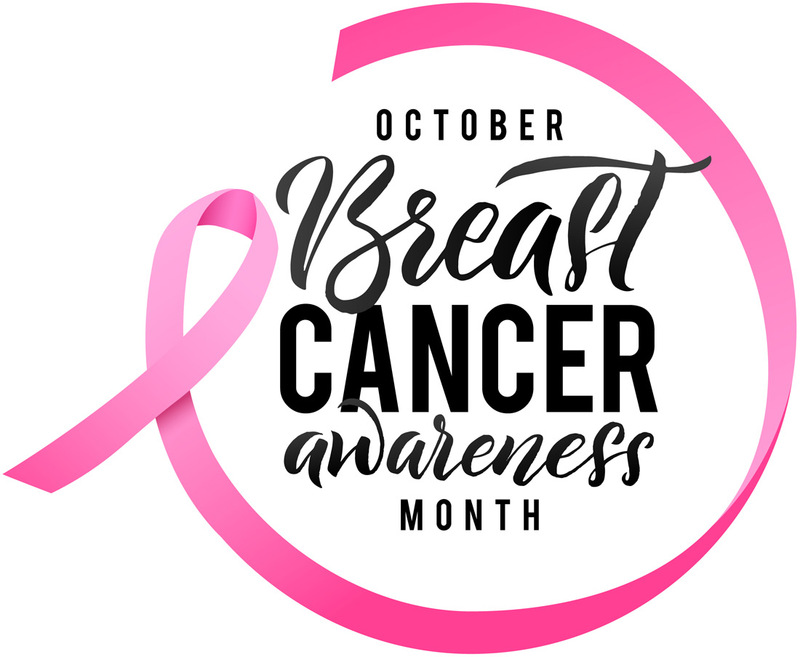 Nasco has always supported Breast Cancer Awareness Month, and is an active supplier of self-examination and cancer-focused products.